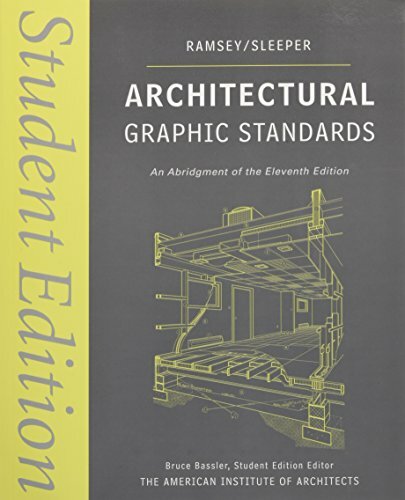 This article contains a number of best books on architectural graphics. 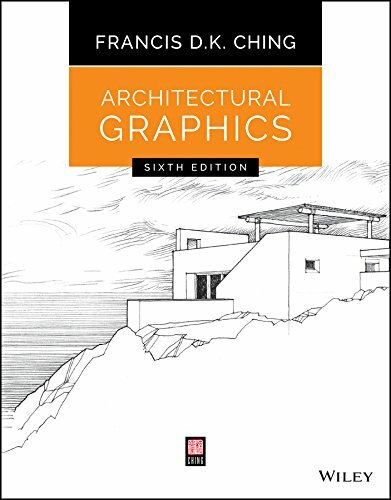 Whether you are an engineer or design professional, these valuable books will definitely boost your knowledge and skills in architectural graphics. So hurry up and get your necessary books! Architectural Graphics is a key tool for Architects. It explains all the necessary tools you must need to convey your design through representation on paper or on screen. Using hundreds of the author's distinctive drawings, it illustrates the graphics tool and drafting conventions to translate architectural ideas into effective visual presentations. With this guide, you'll completely master the tools and conventions which are essential to the successful outcome of any project. 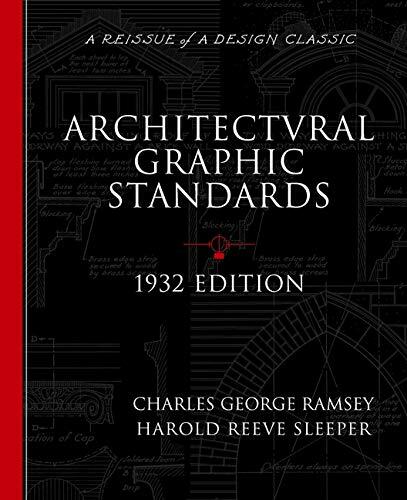 Architectural Graphic Standards probably the first book to standardize Architectural Graphics. Though it was published a long ago, it still has much to offer. 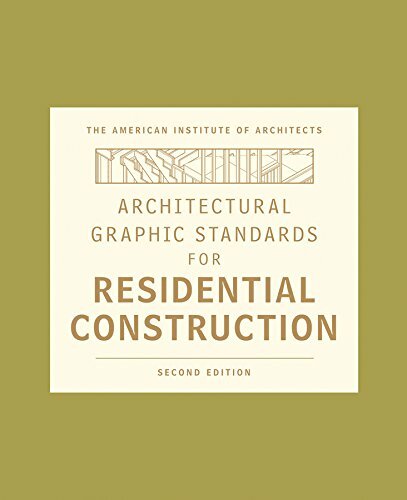 With beautifully illustrated practical information on traditional architectural standards, methods, and materials, It covers all facets of building construction from foundations to interior finishes. This is the ultimate reference book for architects, designers, and building contractors. With over thousands of practical drawings, this edition provides comprehensive guidance on the visual representation of materials, products, system, and assemblies. With this guide, you'll be able to design and build everything from door frames and roof design to air ducts and outdoor sports facilities. 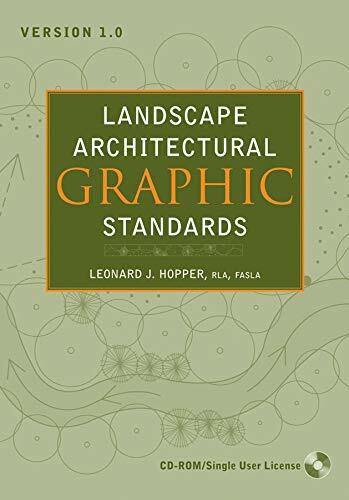 If you are a landscape architect, then Landscape Architectural Graphic Standards is a must read for you. This CD-ROM version provides the features of the book visually in a desktop platform. The visual presentation of designs and methods will help you to understand them more completely. With this visual book, you'll get practical experiences for designing and building projects to apply them in your work. This is a very much helpful book for engineers or designers for designing, constructing, or modifying a residence. It provides references to the relevant building codes built right into the details and illustrations. With this comprehensive guide, you'll learn sustainable and green designs, sample residential drawings, residential construction code requirements, and contemporary issues in residential construction. Whether you are a designer or engineer, it is a must-have resource for you. 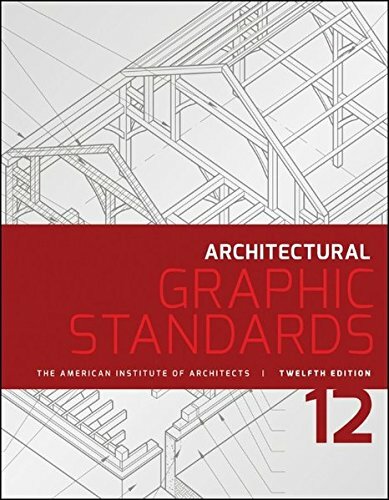 Architectural Graphic Standards is an essential guide for the student studying the architecture or designing. It features richly detailed graphics and text that explains all the facets of design and construction of a project. With thousands of illustrations, it will teach you building standards and practices, materials and systems, and details for every type of project. 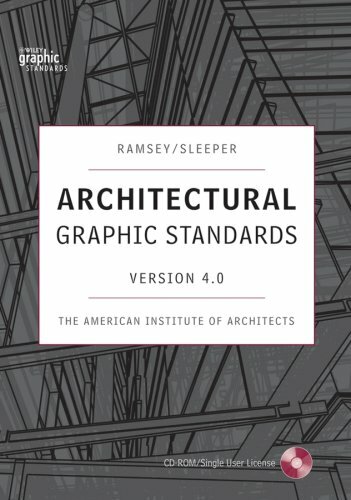 This is the CD-ROM version of Architectural Graphic Standards. It offers the visual presentations of illustrations provided on the book. It contains the entire contents of the book. 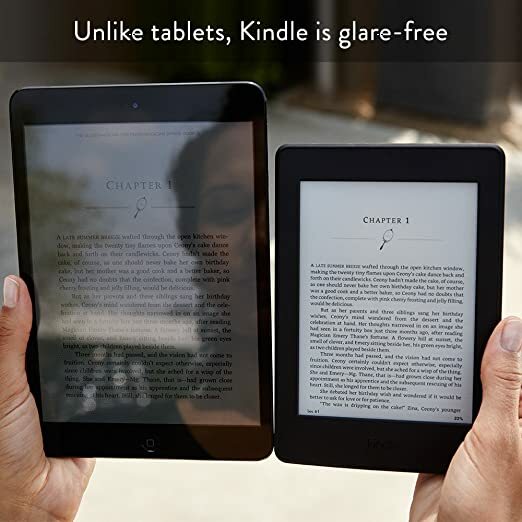 It also provides easier search methods that make searching and downloading details easier. You can view, print, or download from the CD-ROM into your own drawings, and the text and tables can be used in word processing or presentation software. With this book, you'll get a complete visual understanding of the designs and methods illustrated in the book. If you have the book, you should collect this CD-ROM too to make your learning more practical and effective.